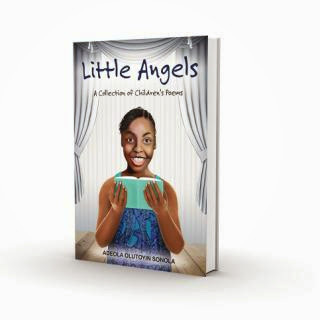 A UK based Nigerian lawyer and author, Adeola Sonola is about to release her latest book "Little Angels" into the world market this May. This book is a Children Poem book colourfully illustrated with African original arts and presented in an A4 format making it a reading delight for children, teens and even adults. Little Angels is a landmark publication by Fedkot publishing, printed by BYJO prints UK with all illustrations, audio and ebook formats creatively crafted by Logos Audibles, a Nigerian Content/publishing services company. This book seem to actually jump out at the reader while educating about Nigeria and Africa as it appeals to the world. The audio book is engaging embedded in the easy and fun-to -access ebook with the captivating print version which is very handy and colourful. 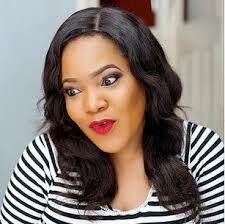 The book is set to be launched in Lagos Nigeria with the author's other book "Beautiful Minds" on May 31st, 2014. You can't miss this book, soon to hit your book stores and webstores.